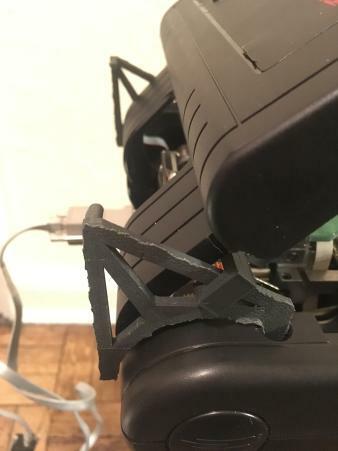 Check out this cool 3D Printed laptop mount for a Stentura 400 SRT by community member repalviglator! Using a new “Start from word” setting, you can skip ahead to the 20,000th word to try long sentences. Together with “Limit word count”, you can drill ranges like top 1000–2000 words. Only six more survey responses needed to exceed last year's tally. Come on, steno friends! You can do it!! I'll probably close the survey fairly soon, so please get in a response if you can. It only takes a few minutes. Feel free to share the link to all and sundry! Also, Typey Type for Stenographers now has downloadable dictionaries for each lesson, especially useful if you use the suggestions window and don't necessarily want to have to wade through misstroke suggestions from the default dictionary. Good stuff! 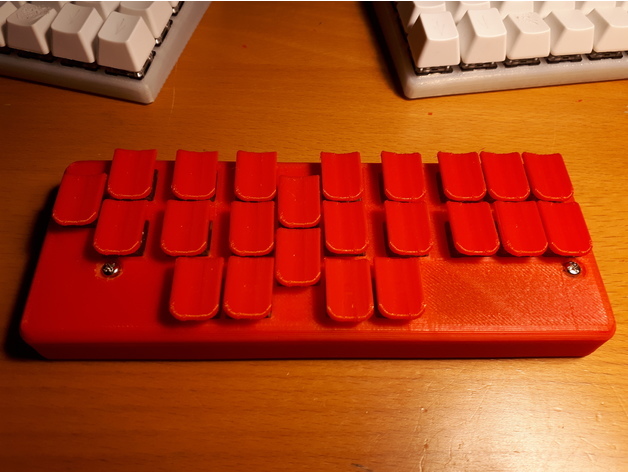 Check out this beautiful DIY steno machine, the Tiny Steno Board 2, by community member SashaK! The idea was stolen from Charley, the internals - from OLKB/Planck project. I stumbled upon an old mechanical machine, so had a chance to compare the Stenograph keyboard feelings you mentioned in some articles with the computer switches. I measured the size of keys and tried to re-created their form. 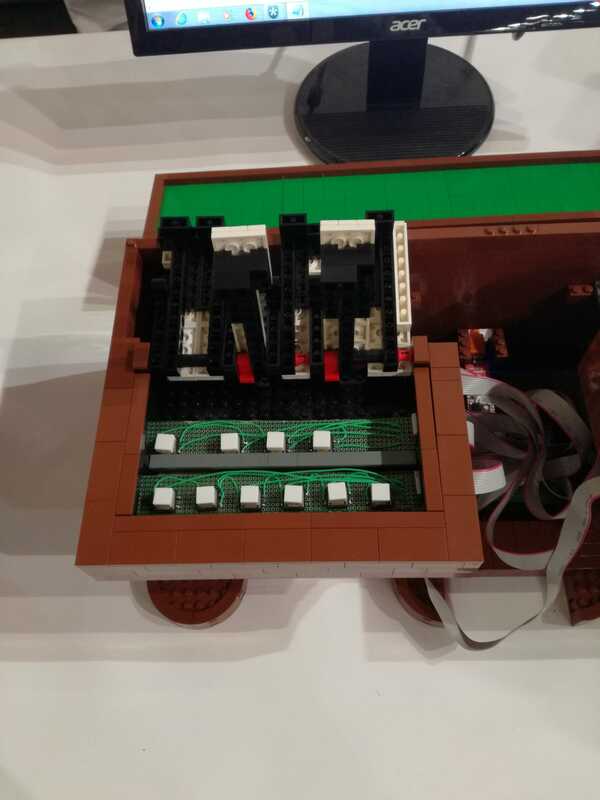 The link to the project is in the Thingiverse article, it is rather primitive - holes laid out, the case is built around them to fit the switches. The controller fits nicely in the empty space under the right palm. 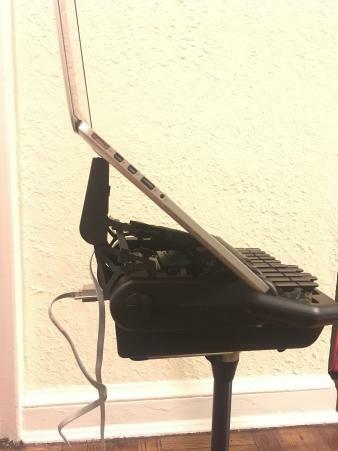 Case is connected with stand-offs and screws from both top and down parts. Component prices (approximate) - one ProMicro chip (10CAD), 23 Matias switches (10CAD), 2xUSB connectors (10CAD), 23 diodes (2CAD), USB cable (5CAD), screws and stand-offs (say 3CAD). PLA plastic - 200 grams, about 5CAD. Some wire, and old micro-USB cable to connect the chip to USB connector. 50CAD in total. What a beautiful little piece of work! Go read more about it on Thingiverse, or use the detailed schematics there to build your own! Ted's work-in-progress textbook, previously known as Plover Theory and hosted on Gitbooks, now has a new title and URL: The Art of Chording, at https://artofchording.com. He's also still taking donations via his Patreon, if you'd like to help speed up the pace of development. It's a fantastic resource, and I encourage steno newbies and veterans alike to check it out. When it's done, I think it will be the definitive textbook on the subject. 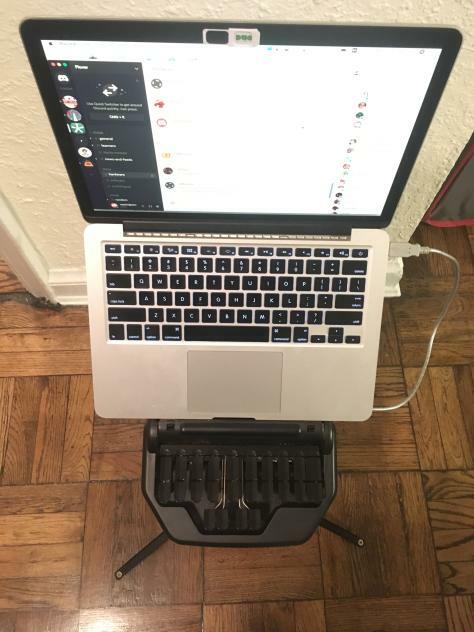 In other news, Typey-Type now saves your progress, allowing for automated custom drills, and the 2018 Open Steno Community Survey is still accepting submissions. If you haven't taken it already, please do! Your responses are really valuable in determining where we should focus our efforts going forward. Plover + MIDI + LEGO!!! Check out these AMAZING photos from the San Giorgio Brick Expo in Italy last weekend! Professional Italian stenographer and Plover user Sillabix posted these on the Discord yesterday, and I'm utterly in love. 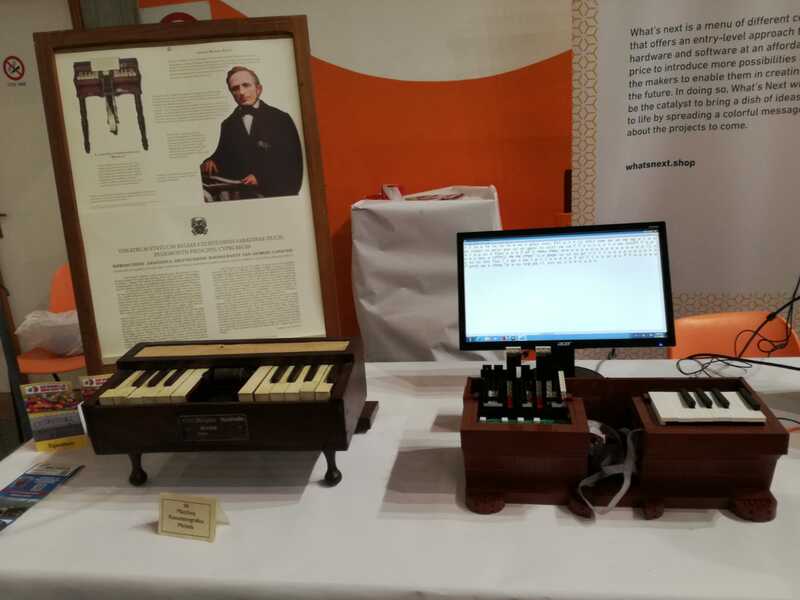 You can see a genuine historical Michela piano-style steno keyboard on the left and a gorgeous functional duplicate next to it, rendered out of LEGO and DIY electronics and running Plover, using the Michela protocol plugin. This is seriously one of the coolest things I've ever seen in my life, and I'm beyond ecstatic that Plover has played a part in bringing it to life. 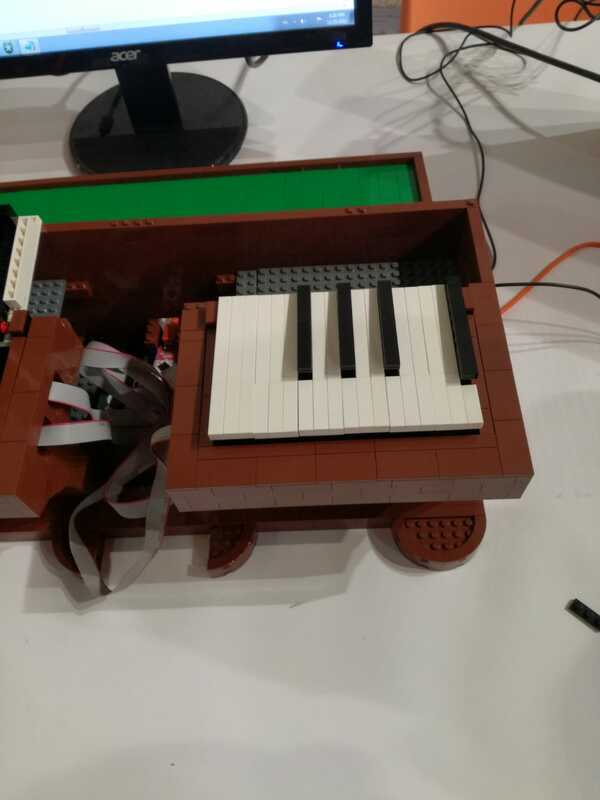 Let's hear it for Sillabix, who has been doing things with off-the-shelf MIDI (and now LEGO!) components that blow my mind on the regular.